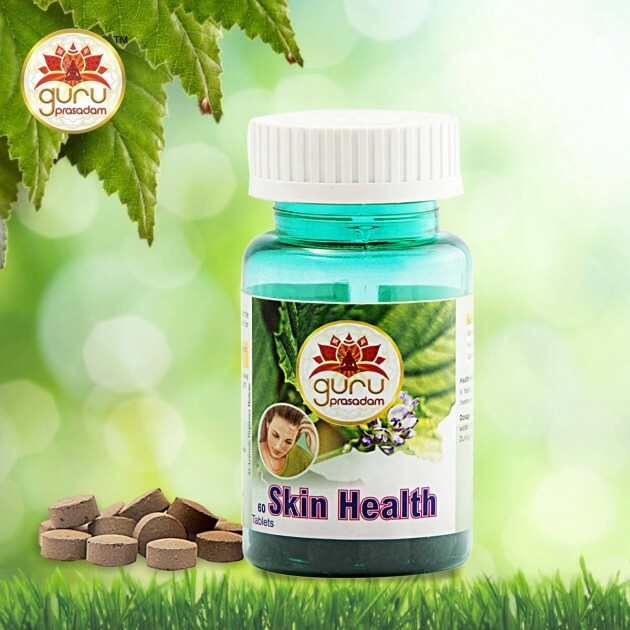 Skin is the largest organ and also the largest external organ in the human body. 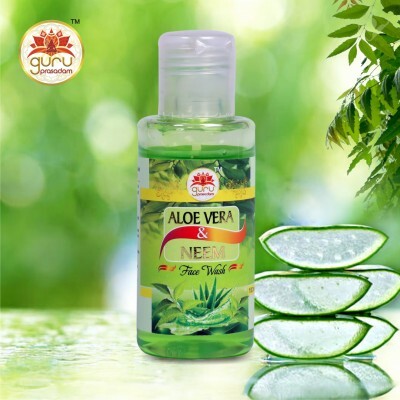 There is a huge list of skin diseases that can cause problem to any part of the body. 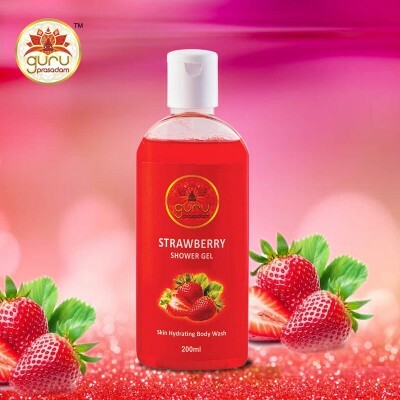 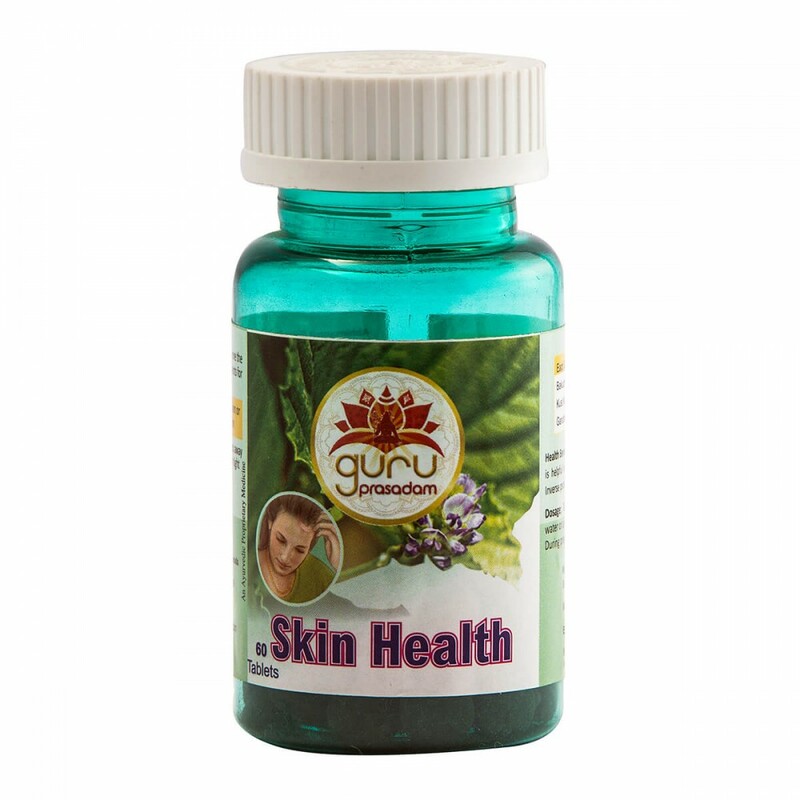 Ayurveda is a strong and powerful weapon that can be used for effectively treating varied kinds of skin diseases. 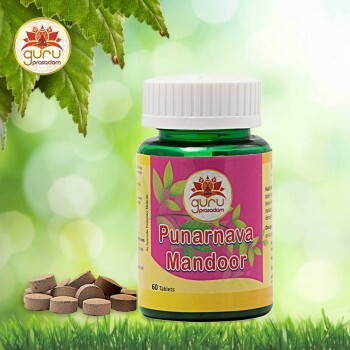 Unlike modern science medications, Ayurveda finds and cures the disease from the root cause. 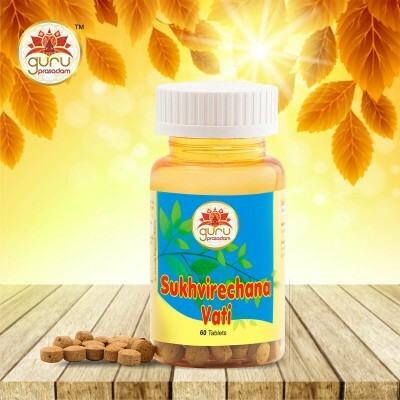 The cure of Ayurveda is permanent, if the disease is deep rooted; it may take a couple of weeks but once tackled will vanish the ailment completely. 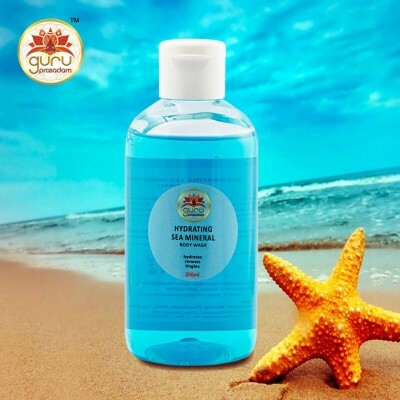 Health conditions, genetic factors, lifestyle changes may play a crucial role in the development of various skin disorders. 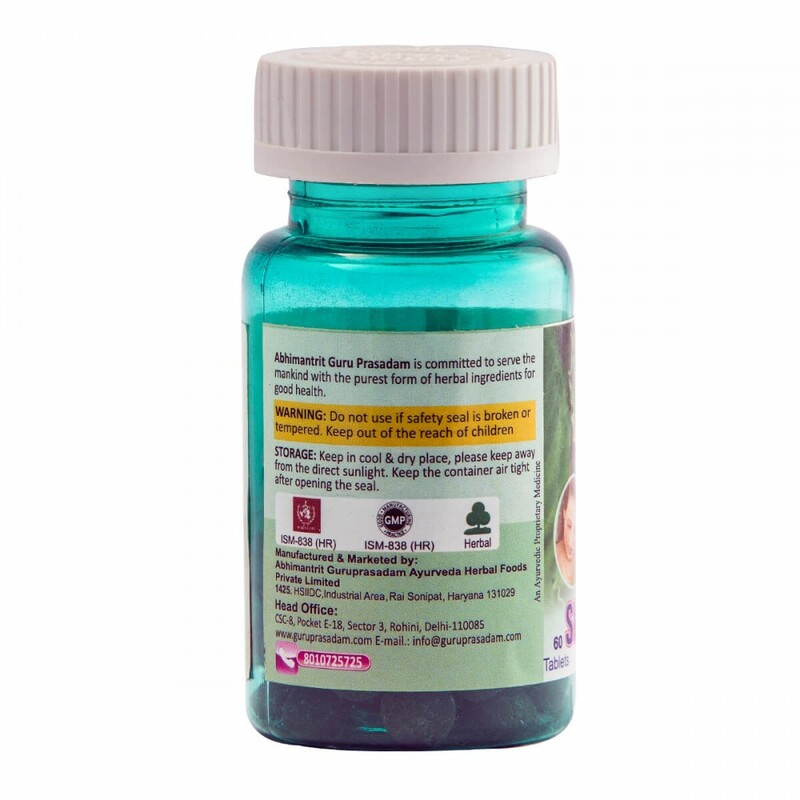 But there are also some skin conditions that have no known cause whatsoever. 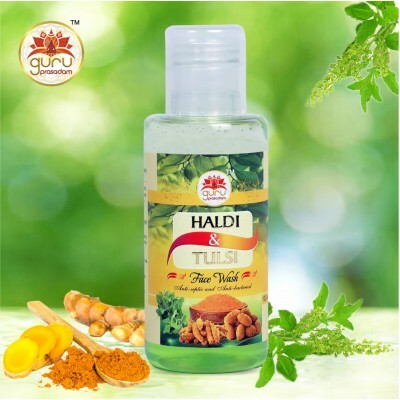 Ayurveda has recorded many remedies for various kinds of skin ailments, no matter what the root cause of them are. 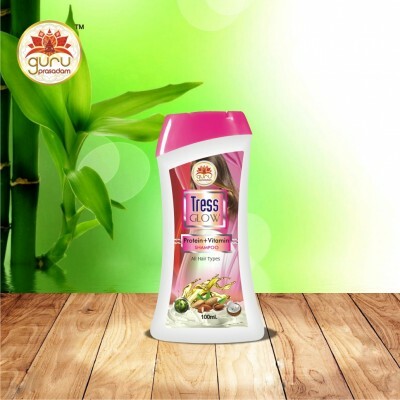 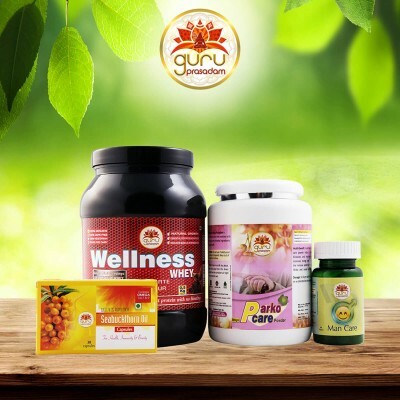 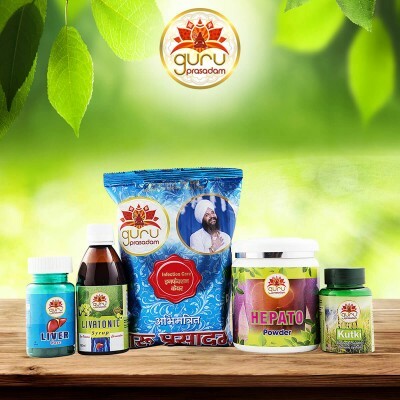 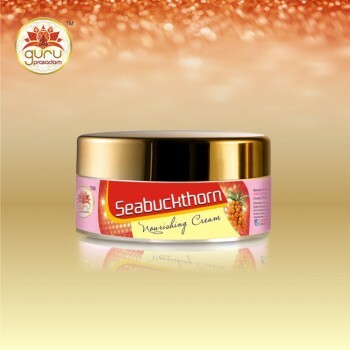 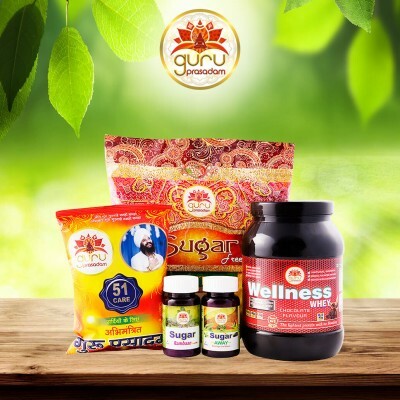 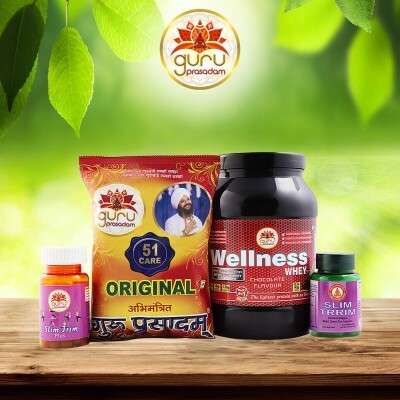 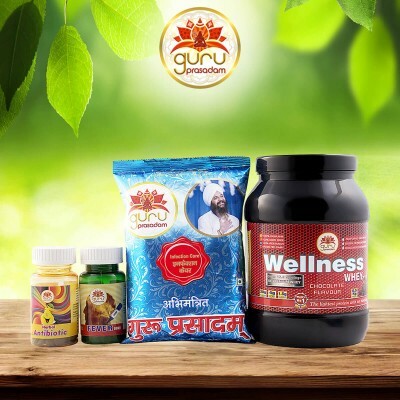 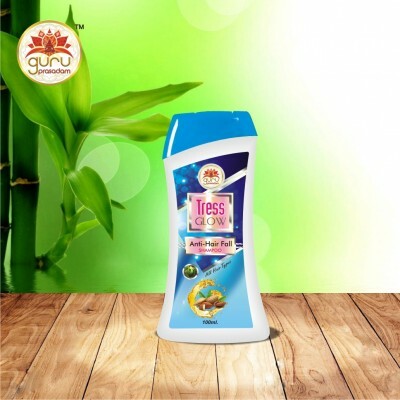 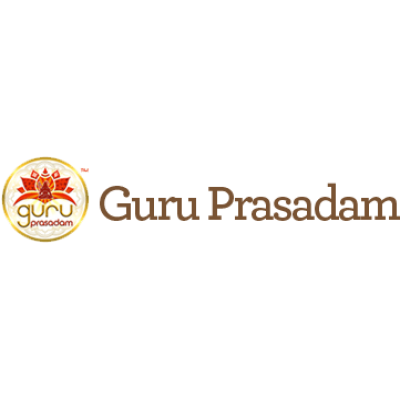 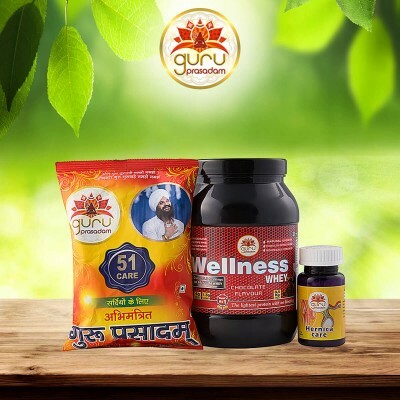 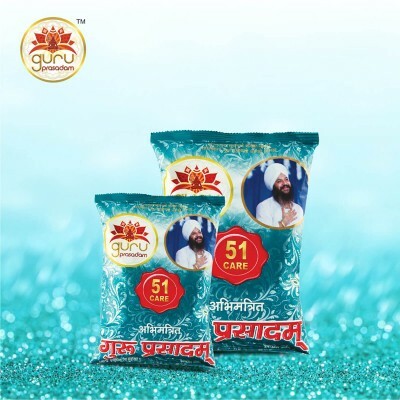 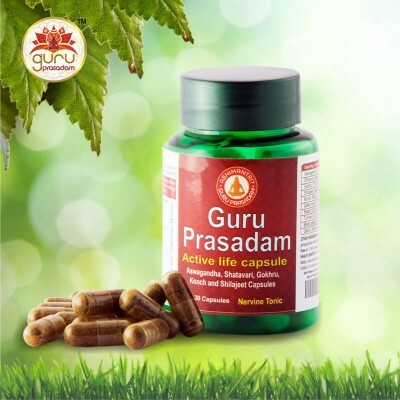 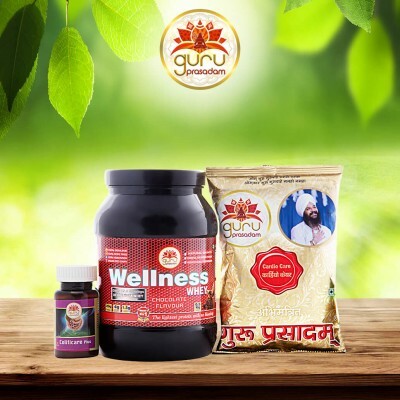 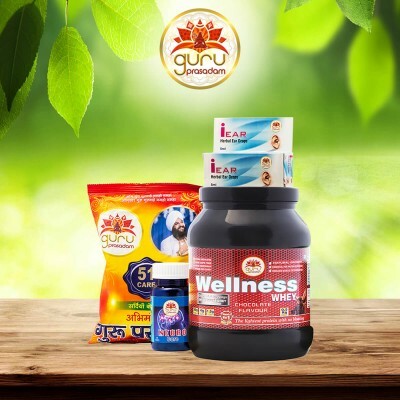 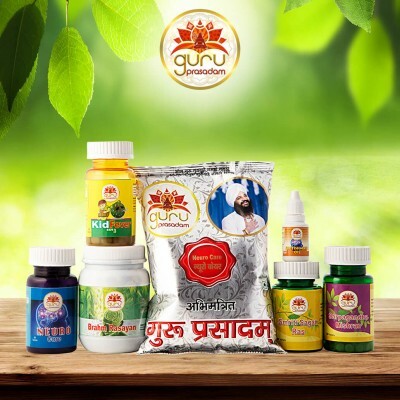 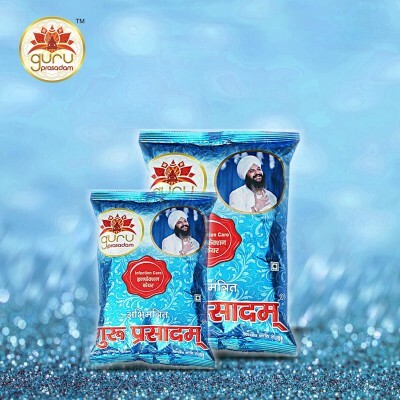 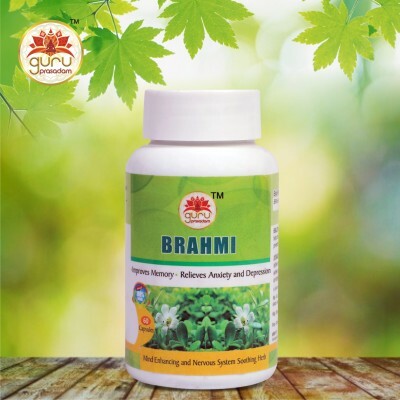 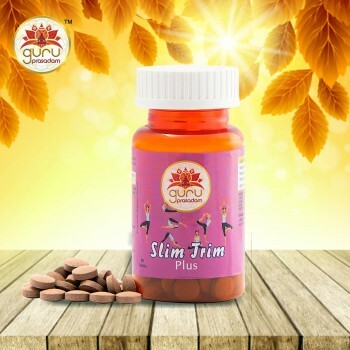 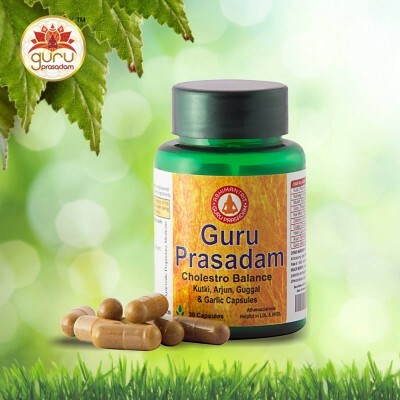 Since ayurveda is completely free of side-effect, thus, Guru Prasadam has devised one such medicine, Skin Health capsules which have found to be effective in curing Diabetes postules, Uriticarin, Pimples and all types of skin diseases. 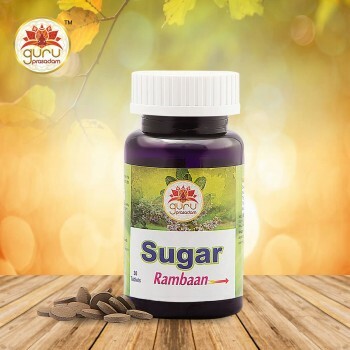 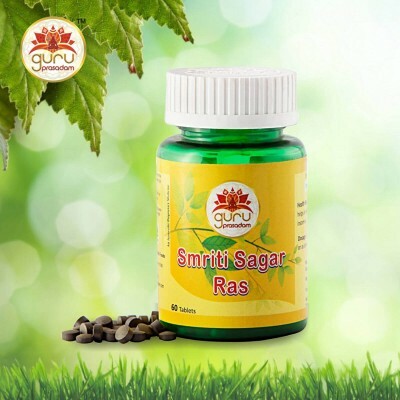 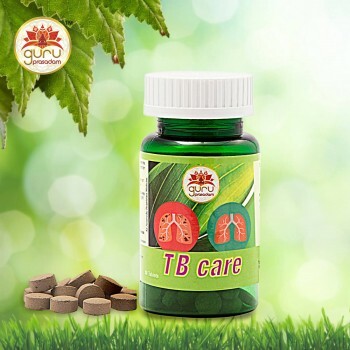 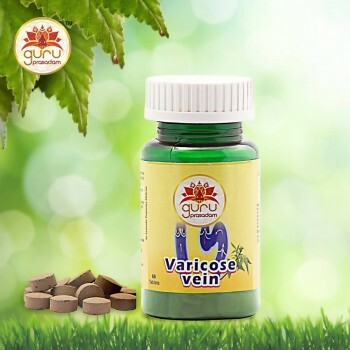 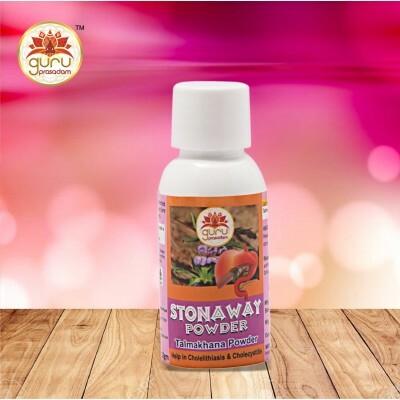 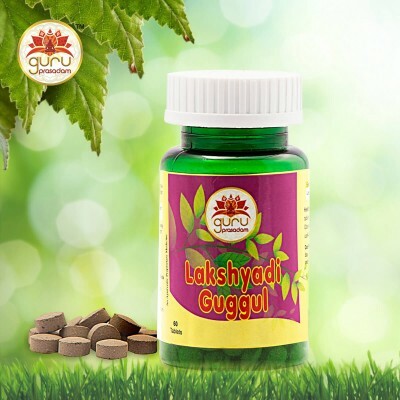 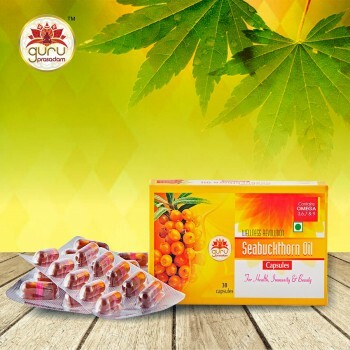 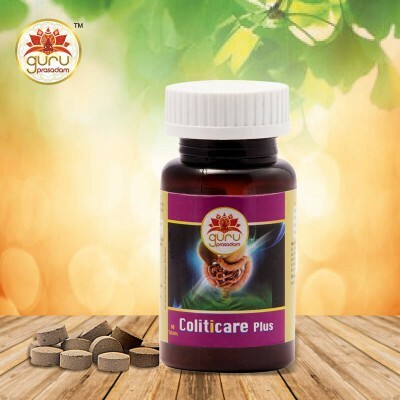 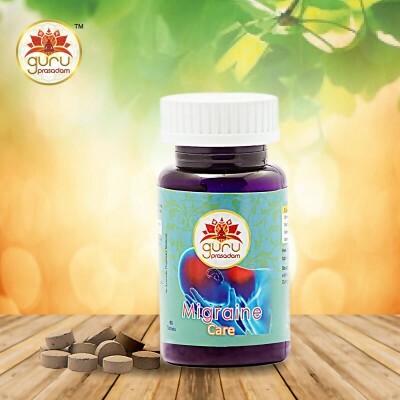 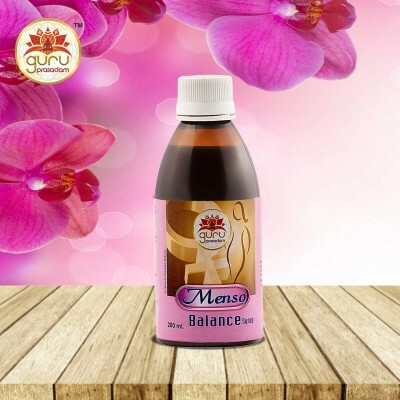 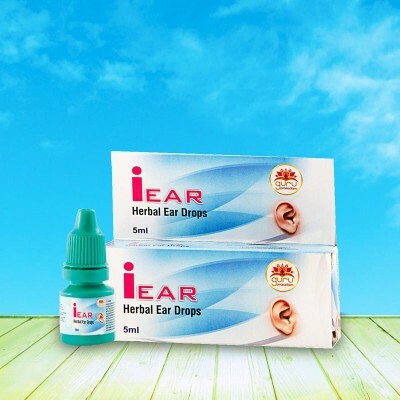 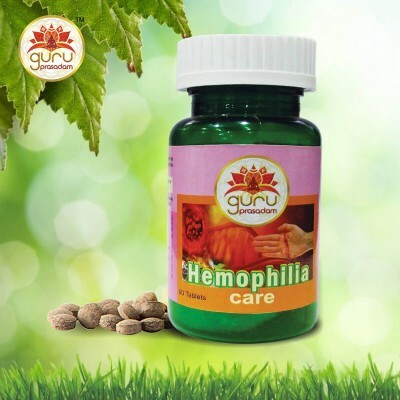 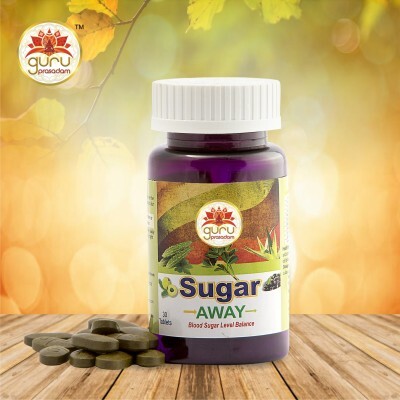 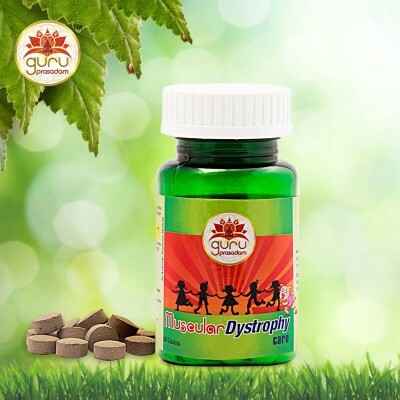 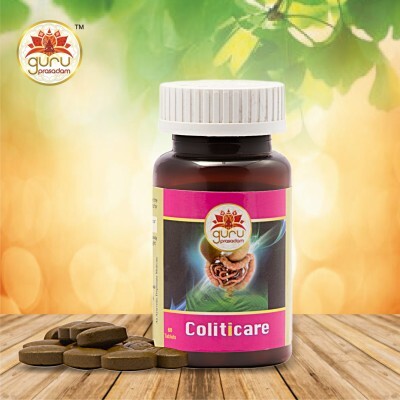 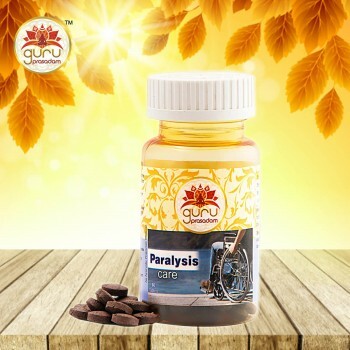 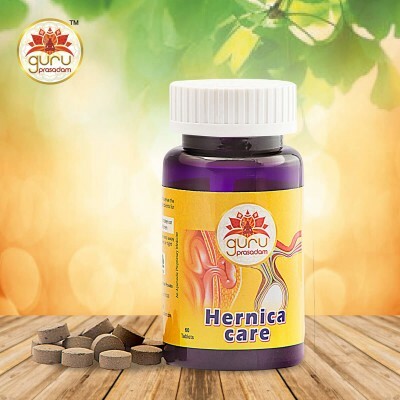 Our pure herbal capsules have gained popularity as it is completely natural and carry no reaction as compared to its counterpart, conventional medicine. 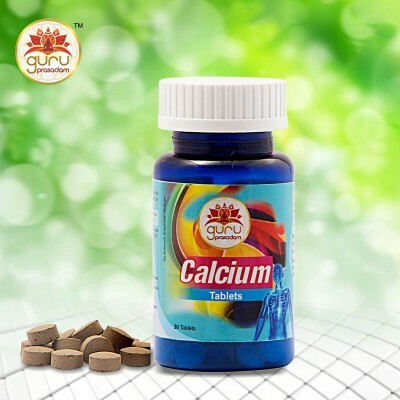 2-4 tablets with water or with mixture of equal amount of milk and water twice a day.